Scheduling made easy! 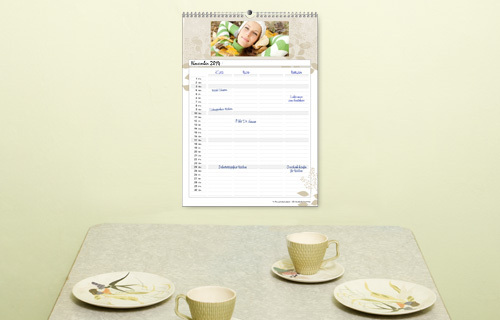 The high-quality printed family calendar - designed with pictures of your loved ones and a great design - offers a great template for your private scheduling. The multi-column calendar is the optimum condition for being able to hold the dates of all family members clearly. 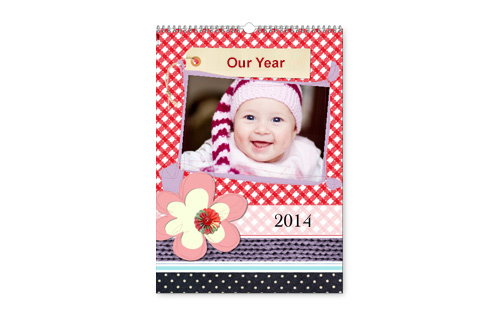 Tip: Since you can define the start month itself, the family calendar A3 for the whole year is a great gift idea.